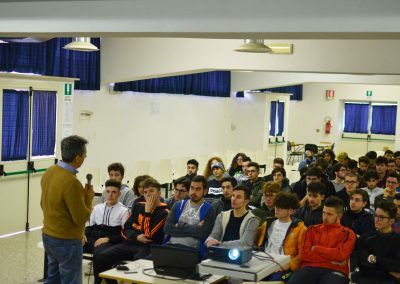 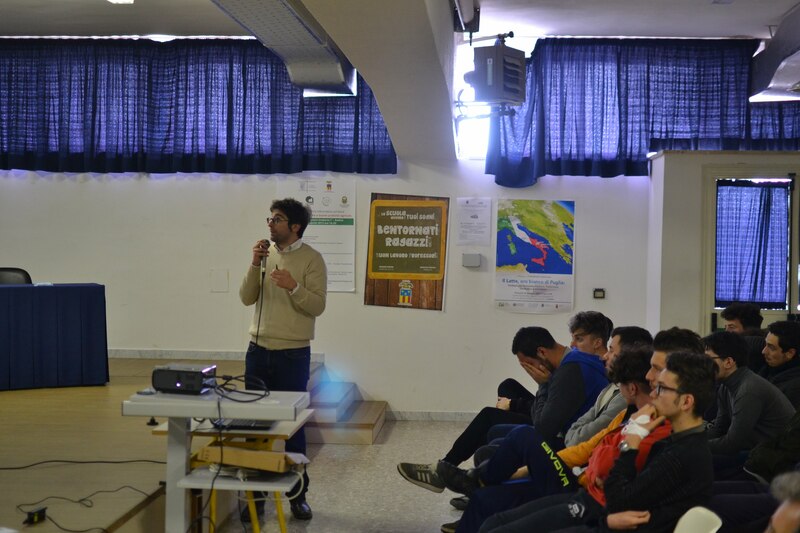 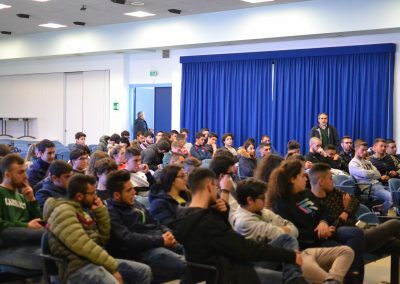 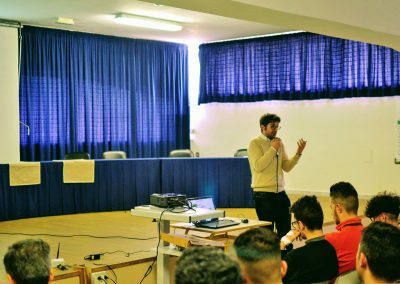 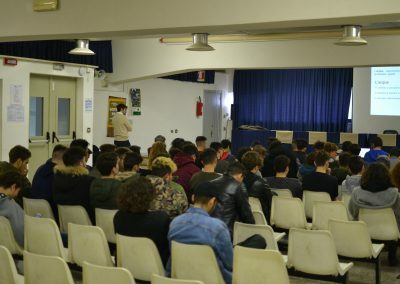 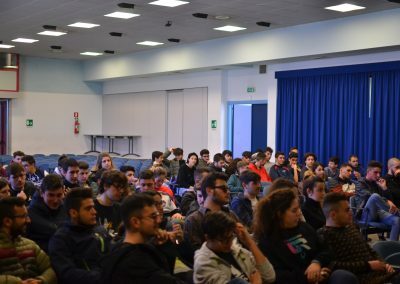 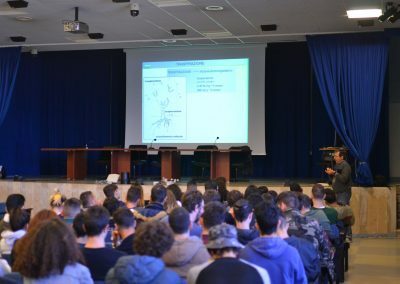 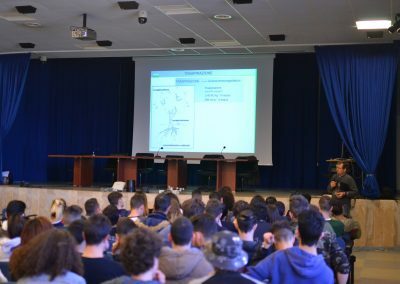 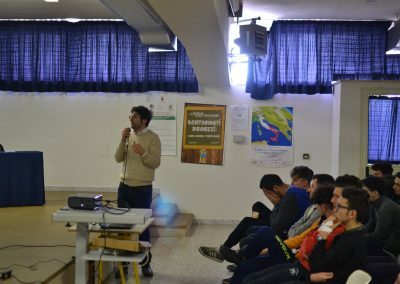 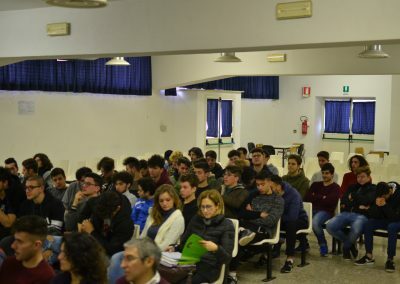 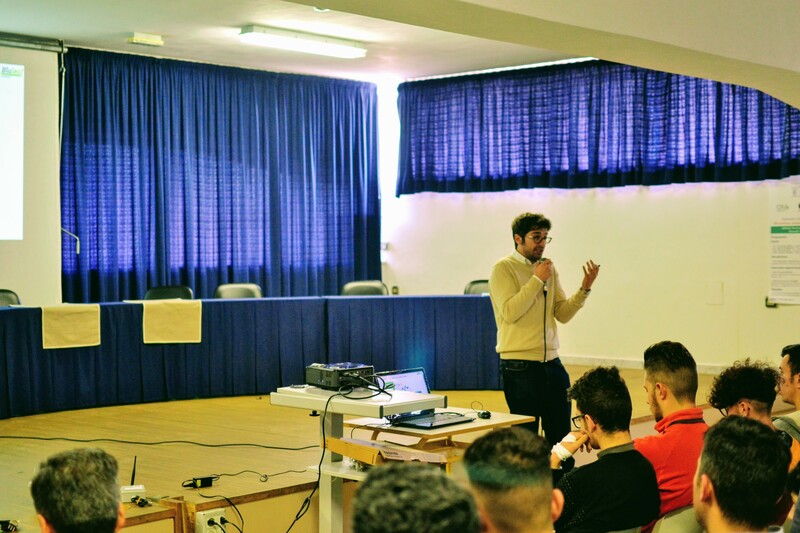 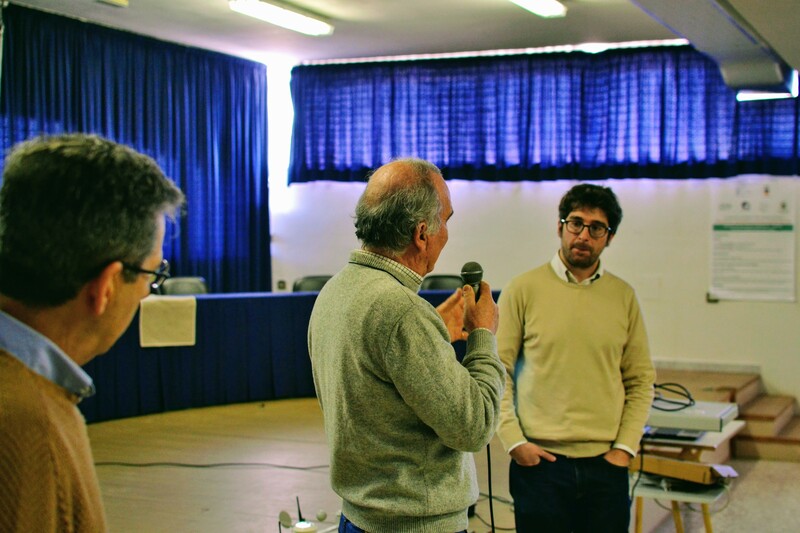 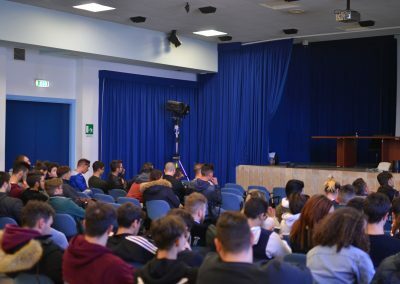 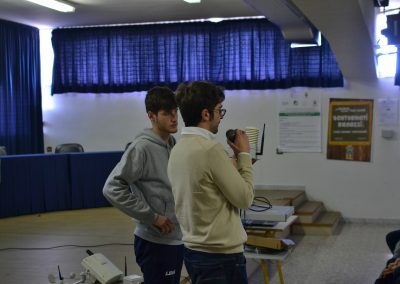 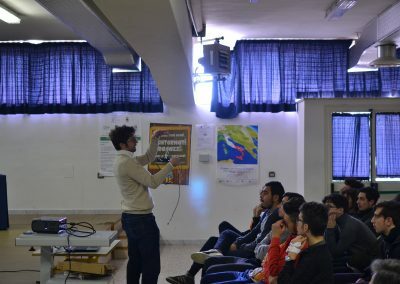 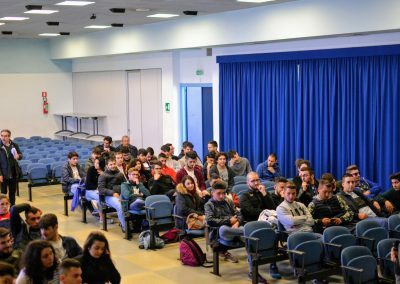 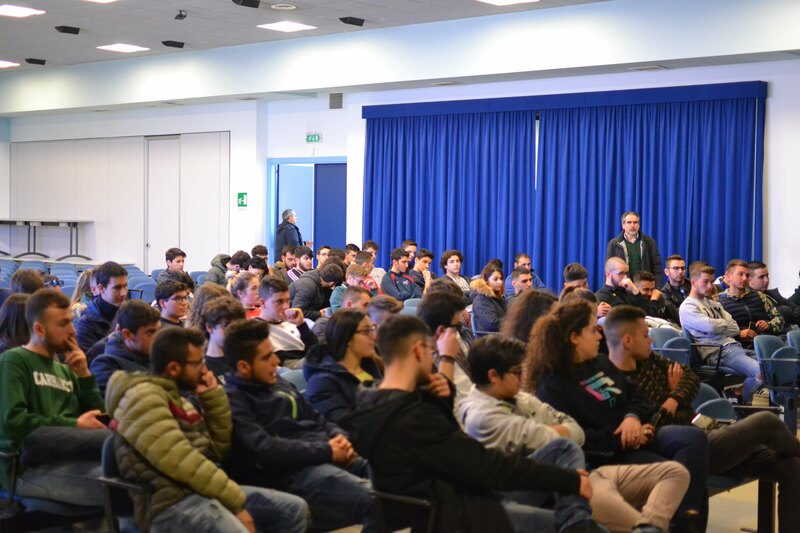 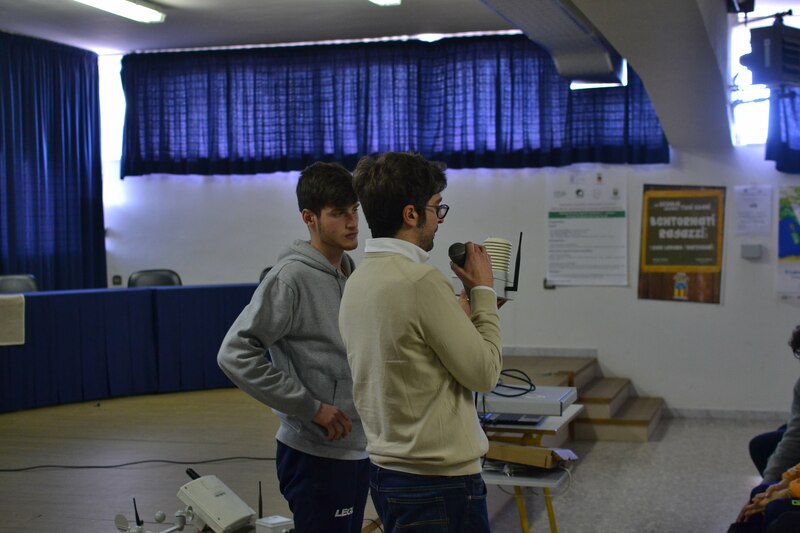 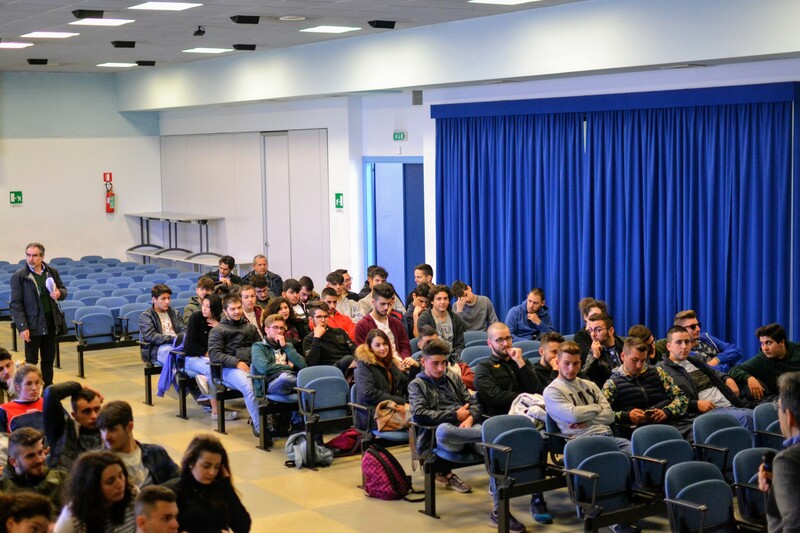 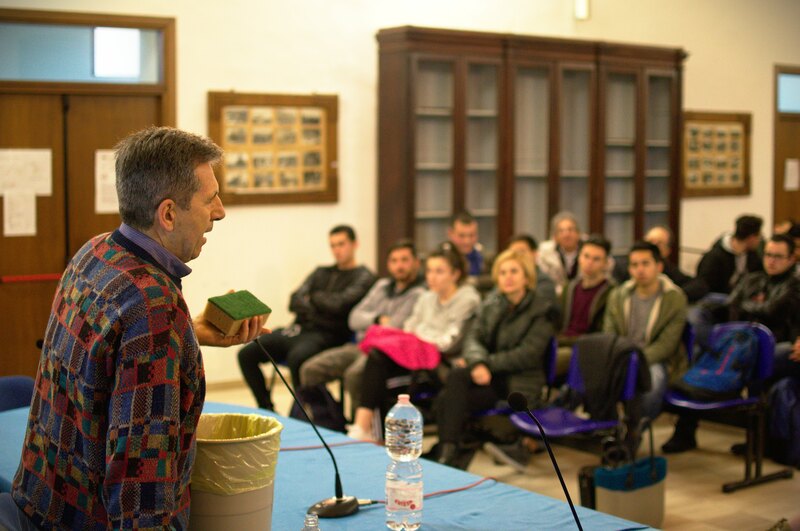 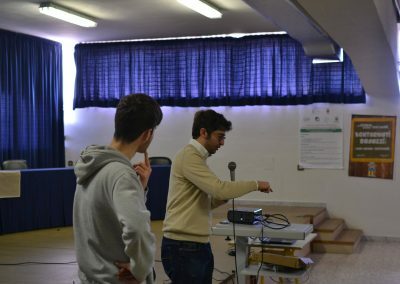 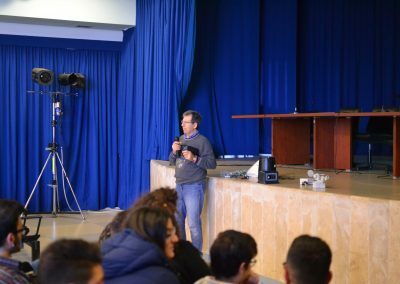 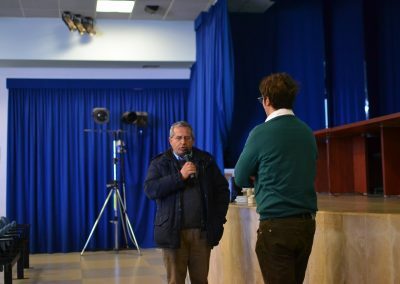 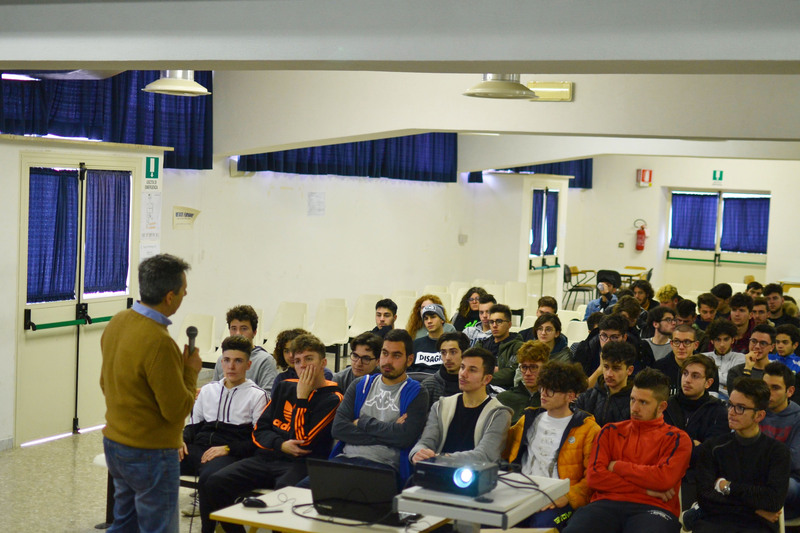 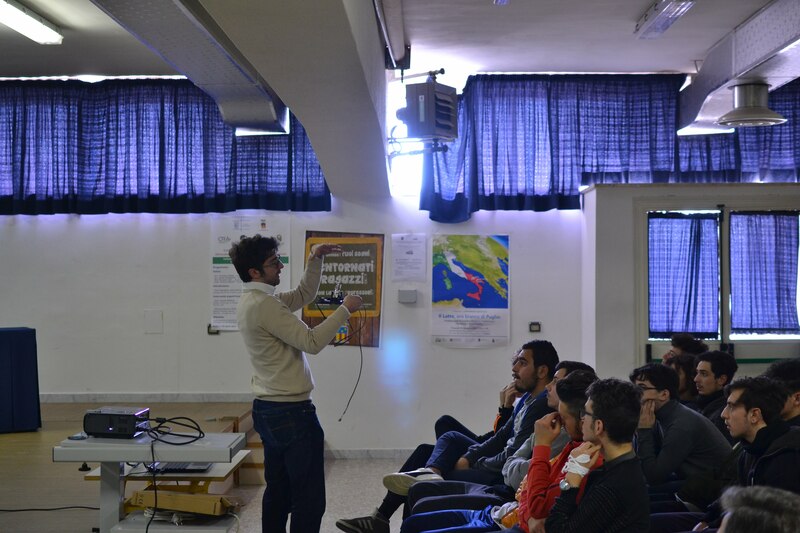 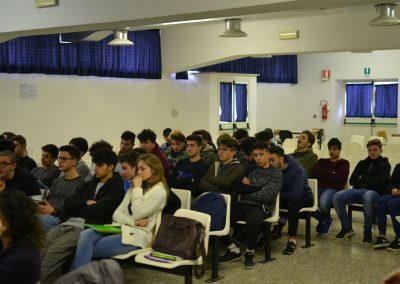 As part of the IrriTech projet, we visited three High Schools in Apulia to show the digital agriculture world to new generation of agronomists. 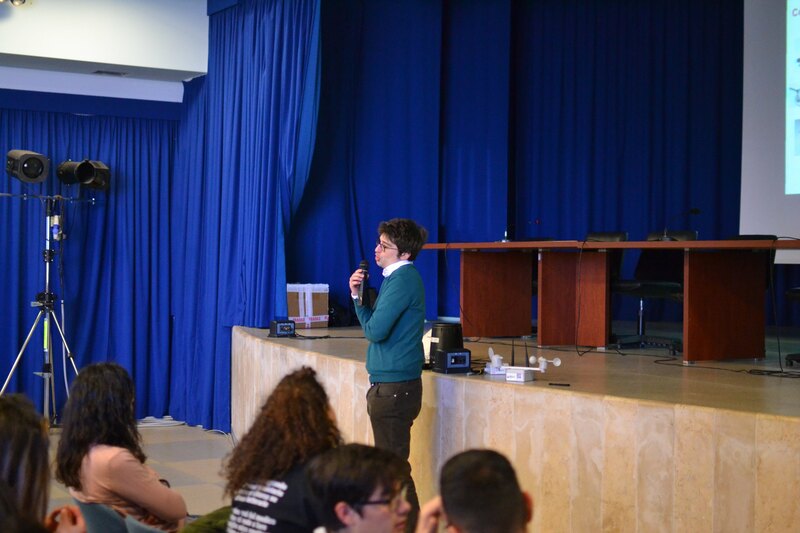 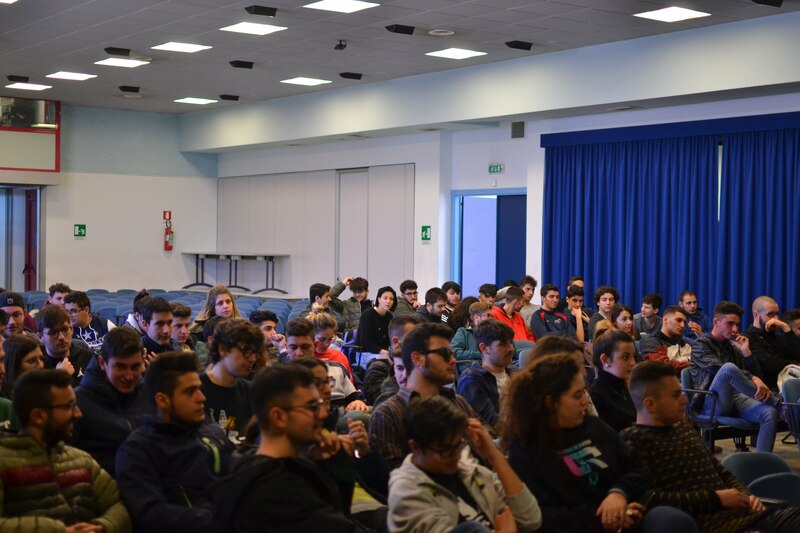 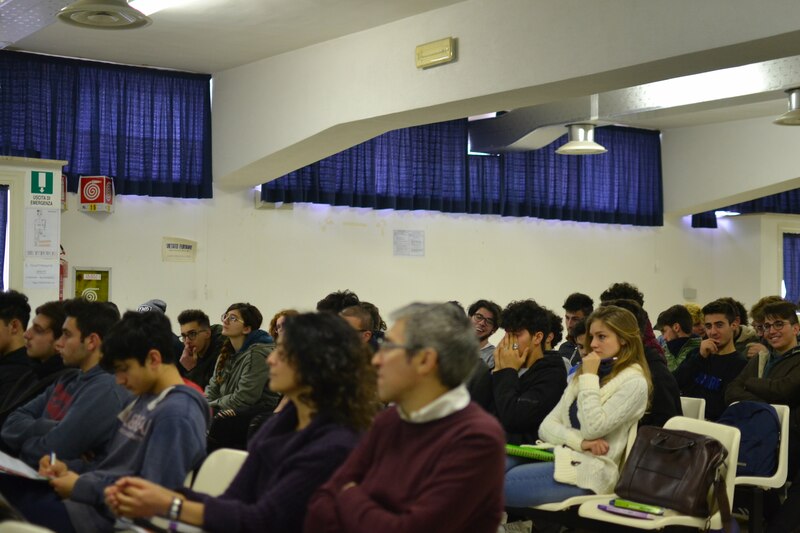 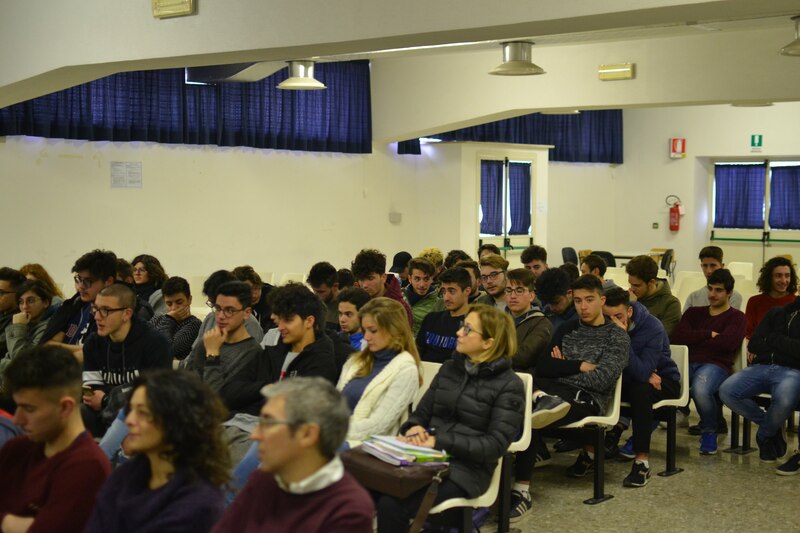 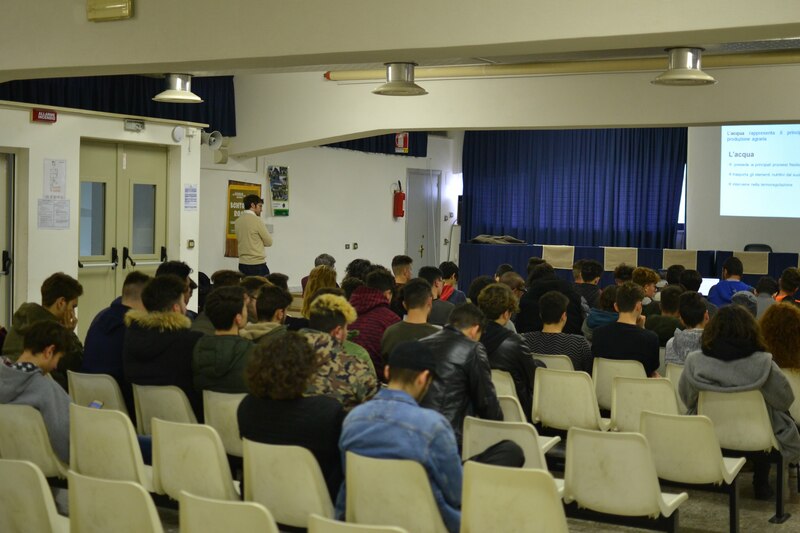 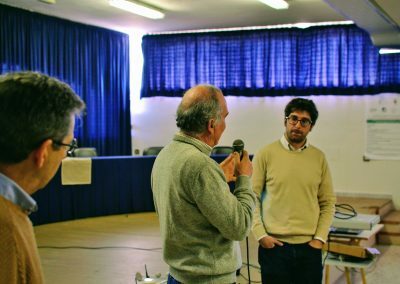 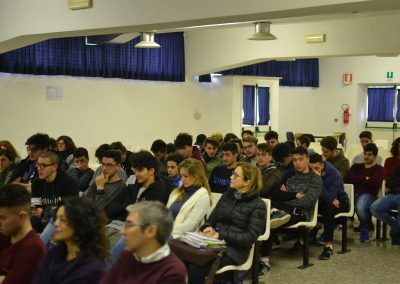 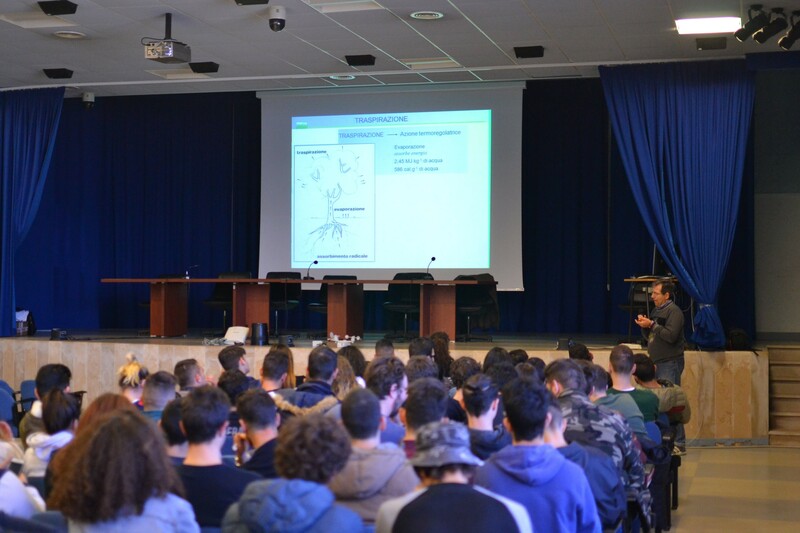 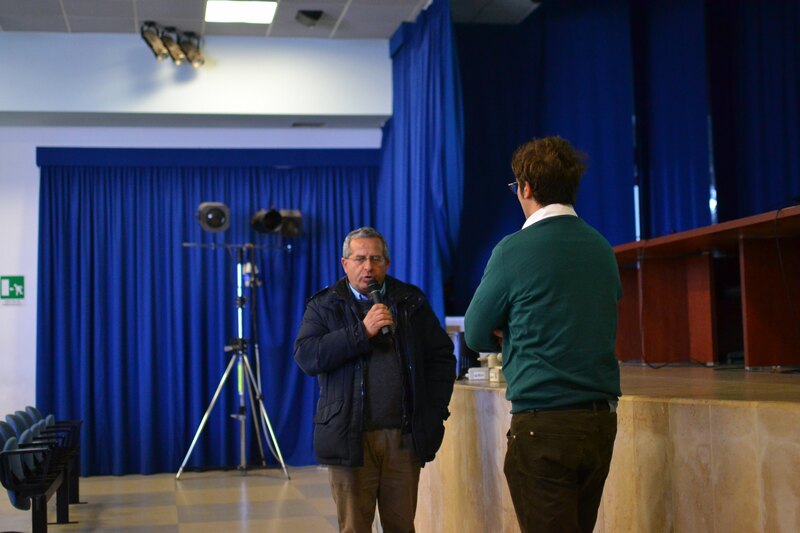 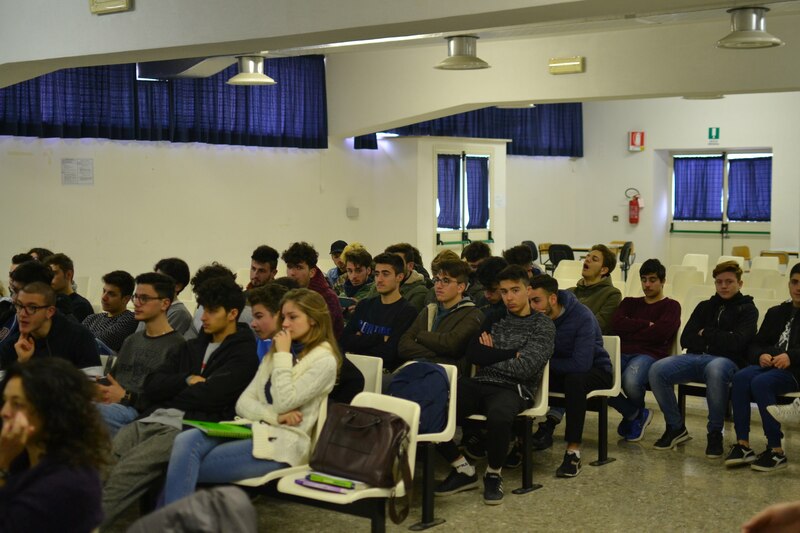 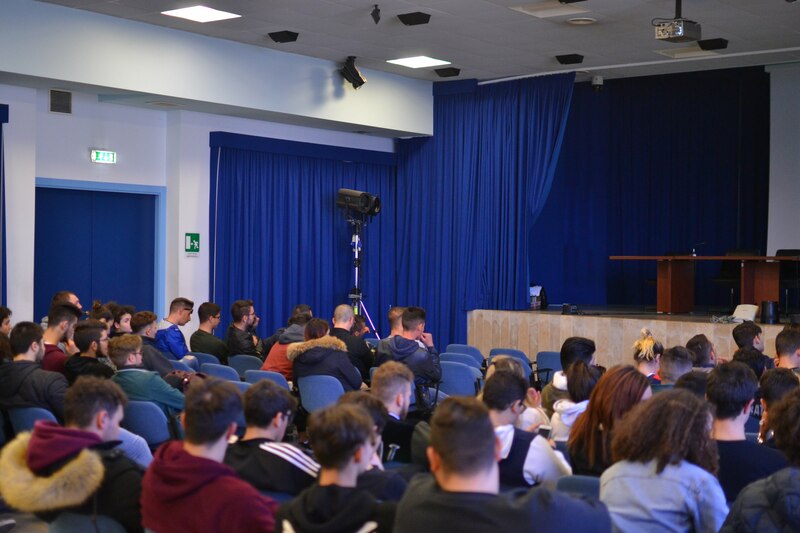 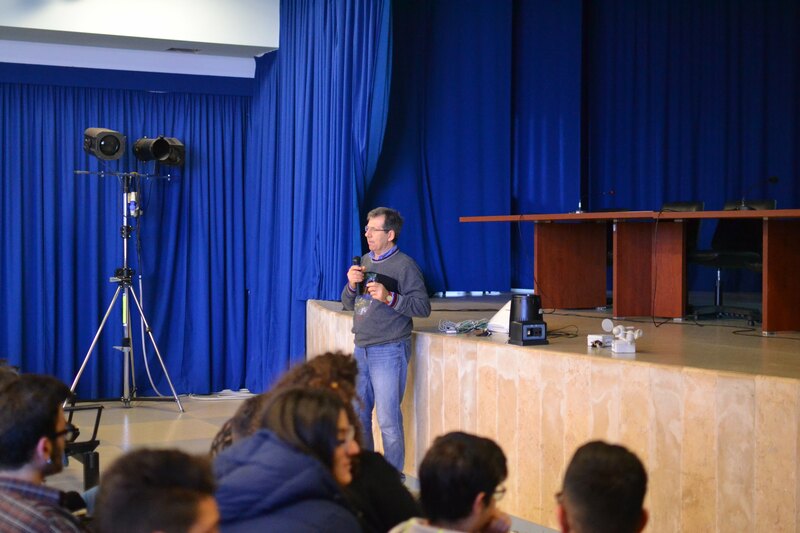 We have been in three High Schools, Isituto Superiore Columella (Lecce), R.Lotti Superior Institute – Umberto I (Andria) and Istituto Superiore Basile Caramia (Locorotondo), on February 22nd and March 3rd and March 15th, with Dr. Vito Cantore (INSPA-CNR). 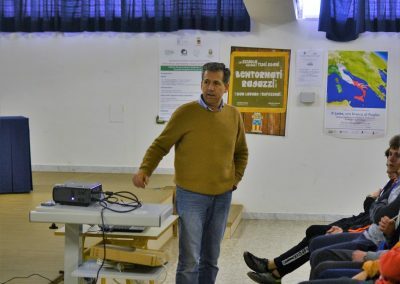 Meetings aimed to talk about how the Digital Agriculture sector is evolving and what will be the scenarios and technologies with which future agronomists will compare. 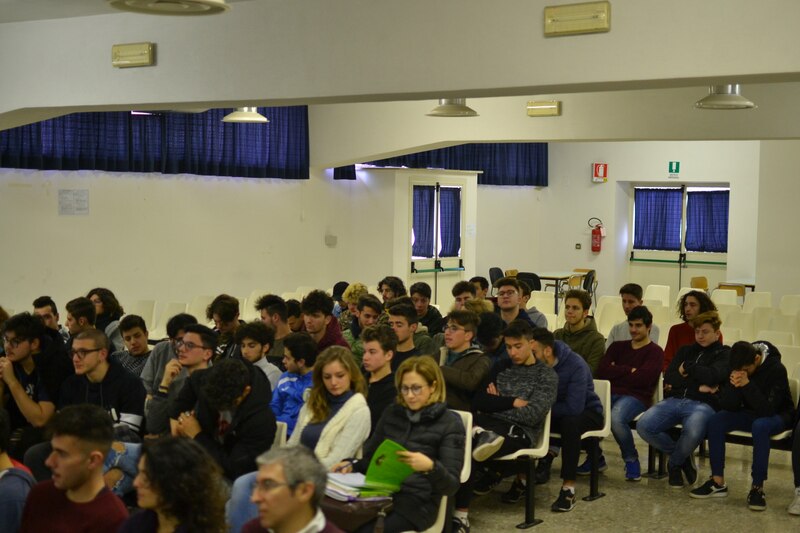 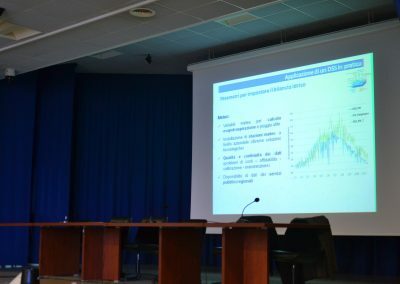 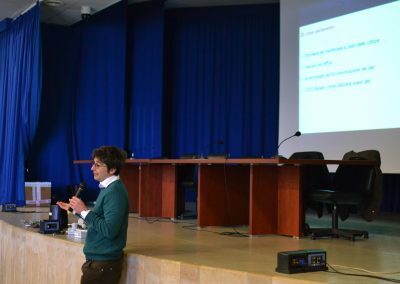 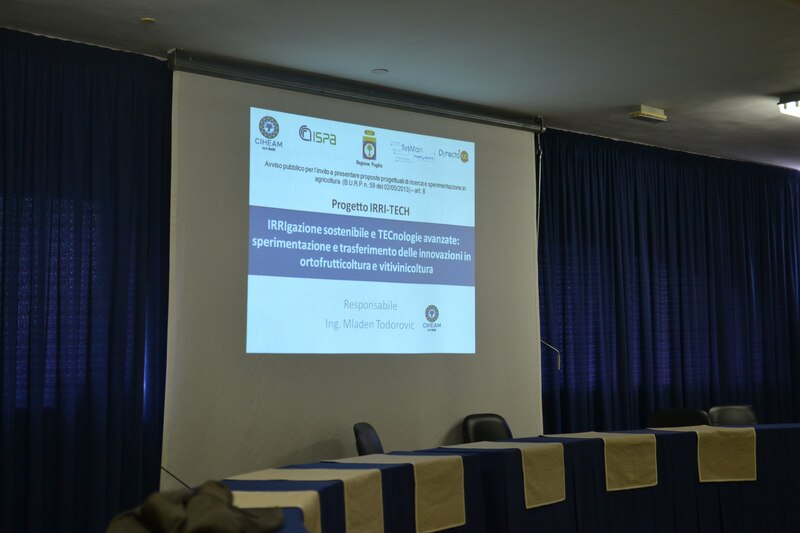 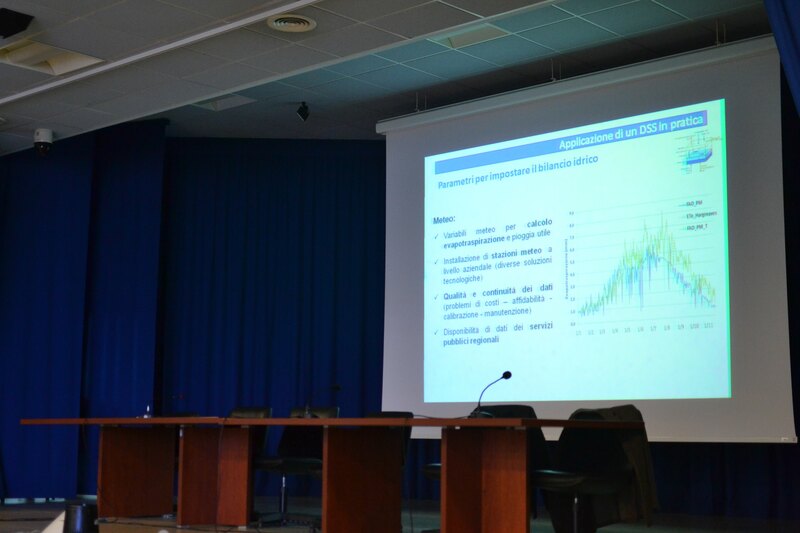 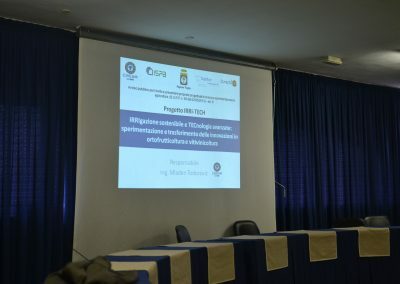 In the first meeting, we presented to students of the Istituto Tecnico Agrario Columella of Lecce, a real decision support systems and how it can be the winning tool for a correct management of field. 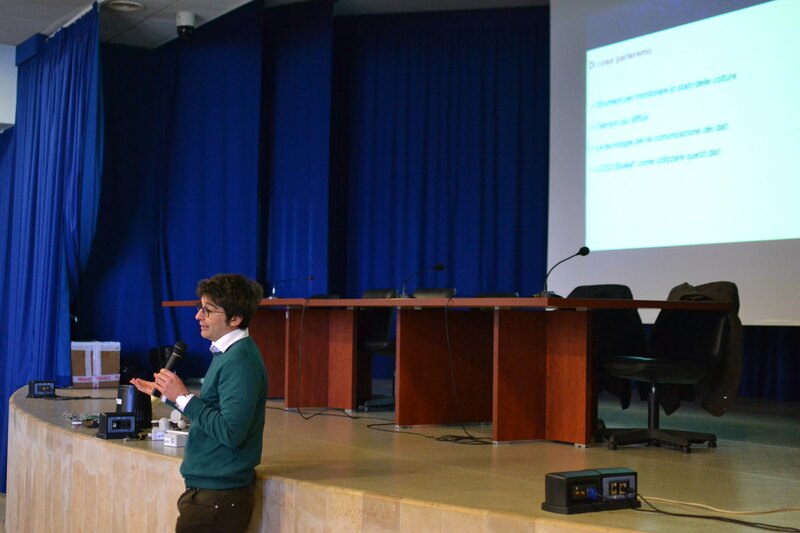 Dr. Vito Cantore showed what there is “behind” a DSS, starting from the new way of seeing the field, as a system formed by the components (soil, environment and atmosphere), which are represented inside the decision support system and whose interaction determines the water balance. 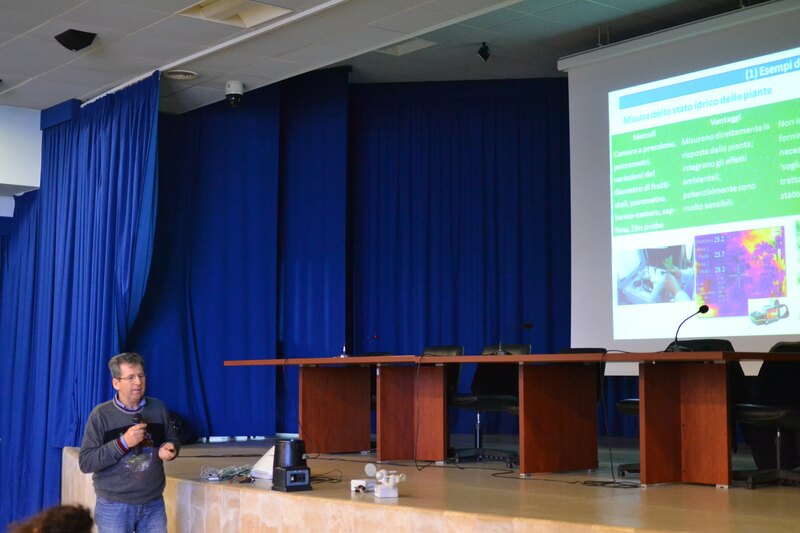 To touch with hands what said, we presented Bluleaf® to kids, who had the chance to try it. 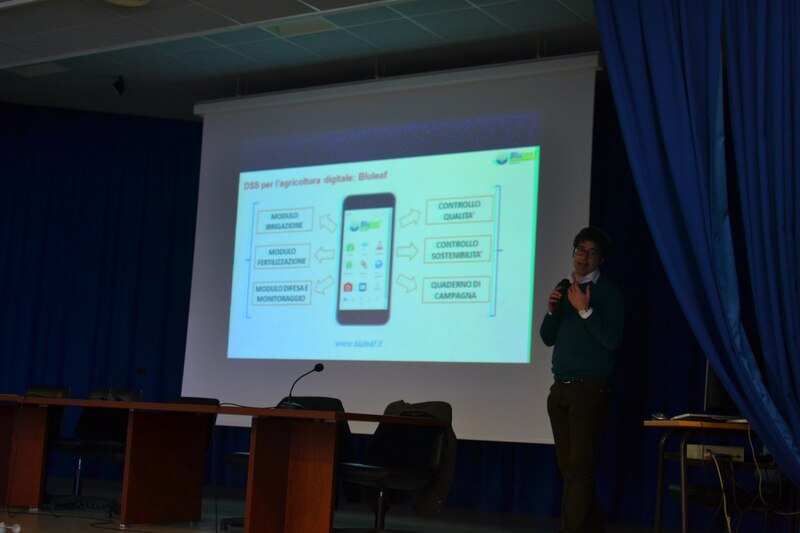 The second day theme discussed in Istituto R.Lotti of Andria, on March 16th, is the one that in on everibody’s lips nowaday in Digital Agriculture world: IOT techonologies for Agriculture. 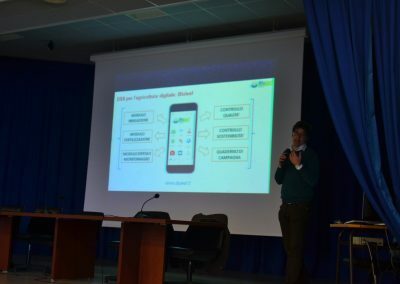 Plants and crops become sources of data that communicate with each other, interface with the internet and become an inexhaustible source of news on the state of crops. 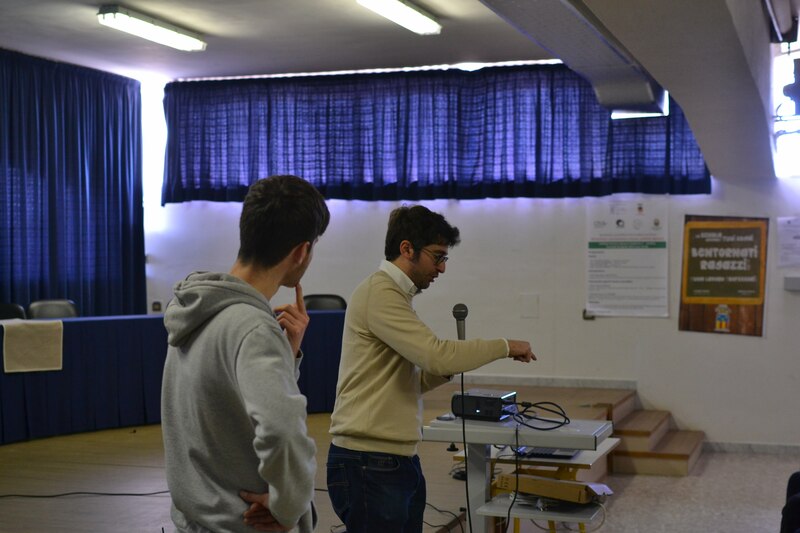 We presented the latest prototype sensors developed by Sysman to students, thanks to the IOF2020 project. 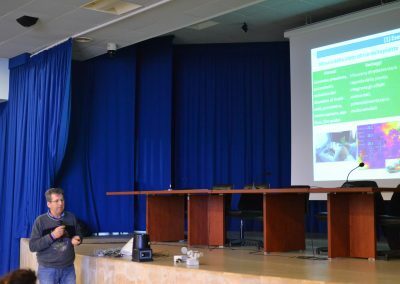 What for us today is a cutting edge technoloy, for this generation will be an everyday tool in the management of field activities.